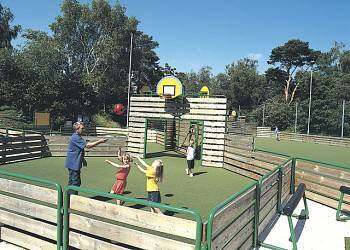 Set among acres of beautifully landscaped woodland Warmwell offers a wide range of activities with a difference. Everyone will enjoy the indoor fun pool with flume and sauna. 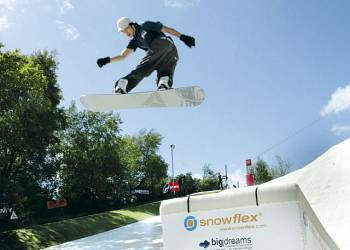 Try out or improve your skiing technique on the 110 metre Snowflex ski slope. 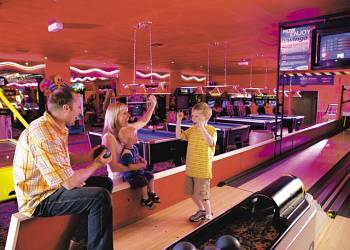 At Warmwell the fun continues into the evening with family entertainment in the family clubroom. Due to the steep gradients and steps Warmwell is not suitable for wheelchair users or persons with severe walking difficulties. 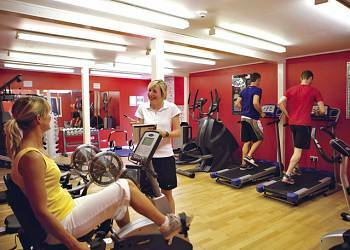 Warmwell offers the following facilities. 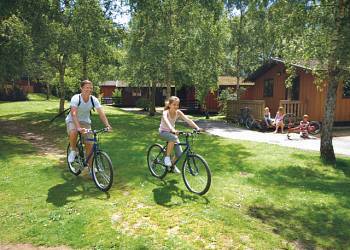 A favourite location for film-makers, Dorset�s spectacular coastline, great, family friendly resorts and beautiful countryside make it the perfect setting for Hoseasons holiday parks. 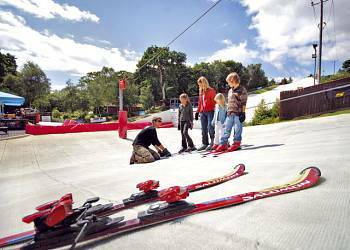 In Dorset, you can enjoy a superb range of fun-filled, high-energy activities or just simply relax and enjoy its quieter pleasures. Choose caravan holidays in Dorset and you�ll never be far from award winning, Blue Flag beaches with traditional seafront amusements and entertainments for all ages. Try out some exciting water sports - you�ll find kite and windsurfing in Weymouth Bay and Poole Harbour. The �Jurassic Coast� is a World Heritage site famous for dinosaur fossils and footprints, and the many coastal paths provide great walking with stunning views at almost every turn. The entertainment was good and the lodge was great. 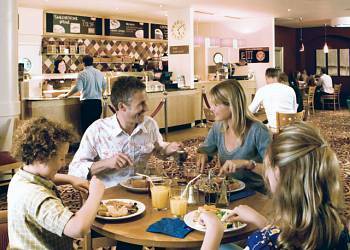 An ideal holiday for families or anyone just wanting a relaxing break. 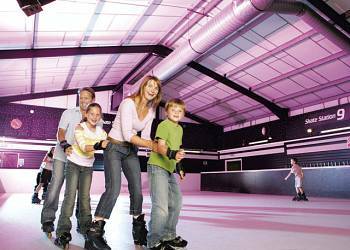 I would recommend Warmwell to all families with children of any age. There is so much to do for everyone, and it caters to children of all ages. Sid and Lizzie were a particular favourite of my little one, and our eldest really enjoyed the snowboarding. We will definitely return to Warmwell within the next 12 months. Particularly impressive was the accommodation, which was above expectations, very clean and well presented. Ideal venue for keeping children/grandchildren happy for a few days. This was an excellent holiday and we have highly recommended Warmwell to many friends and will do so again. Brilliant people, brilliant accommodation, beautiful area and surroundings.. Two young deer even came up in front of our lodge on our last day.. beautiful. Such a relaxing time in such a beautiful lodge. Thank you! And my kids even got to meet Sid and Lizzy and hug them( especially for my "special needs" boy) which was a real big treat. It rained for 2 days but this genuinely did not dampen our enthusiasm for the park, we were never bored but always relaxed. Thanks to the Warmwell team. The standard of the luxurious lodge (Dorchester) that we stayed in couldn't be faulted - the standard of the furnishings and equipment in the room was very high. The location of the park was ideal for visiting attractions in and around the Jurassic coast area. Very peaceful and relaxing break. 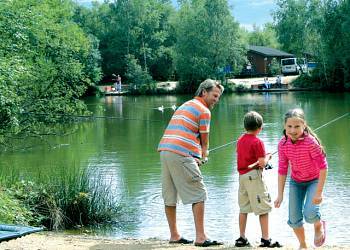 Warmwell is an attractively laid out holiday park with lodges nestling amongst pretty wooded copses and lakes. It maintains a beautiful natural environment, while providing modern and high quality accommodation, as well as an abundance of activities and facilities. The ski slope is stunning! Pure relaxation - and the accommodation was suprisingly big. Pretty park with good facilities. 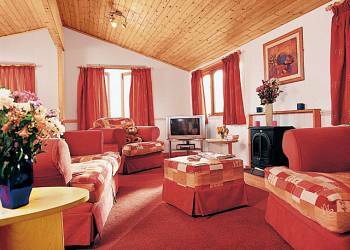 Plenty of activities in an attractive setting and good local attractions. Have you been to Warmwell? Please submit your review so that others can benefit from your experience. Important note: Information provided here about Warmwell is intented as a guide. Always check when you book.